Got to catch Dim Sum Dollieeeeeees for the first time with my lovely ex-colleague Nuke (also known as Girl Lilikoi), and all thanks to Harry’s Singapore! But first, let’s eat. 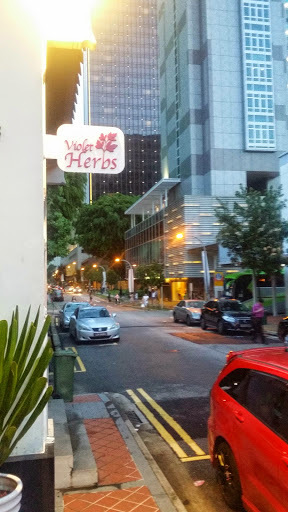 Cause we were running late and Harry’s Singapore is just there at the Esplanade, we popped by for a quick “bite”, which was actually Harry’s … Continue reading Dim Sum Dollies – Esplanade Escapade! 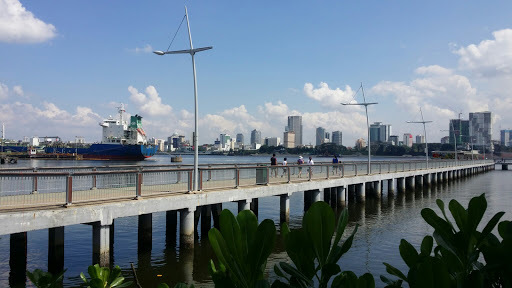 Woodlands Waterfront, Things to do in Singapore! To think it’s been nesting right under my nose all this while. The last and only time I’ve been to Woodlands Waterfront was in the dark with an ex-colleague/friend (Valerie) driving us (Jimmy and self) over for a night of home-cooked food and major catch up 2-3years back… or maybe more. Anyways, fast forward to the Vesak day long weekend (30th & 31st May) that just sneaked by (at the start of June School Holidays). After 12years plus of my nephew’s first appearance, the kids finally popped by and stayed for a night. But who is she now? It’s been more than a year since my last post which declared me going on “permanent” leave from a start-up agency. Ever since, I’ve: Started work at a food portal and crossed a year mark Travelled to Jakarta, India, Bali, Dubai, Sydney and Melbourne. Then again to Jakarta over the … Continue reading And so we are back! Breakfast at Harry’s Boat Quay, why not? 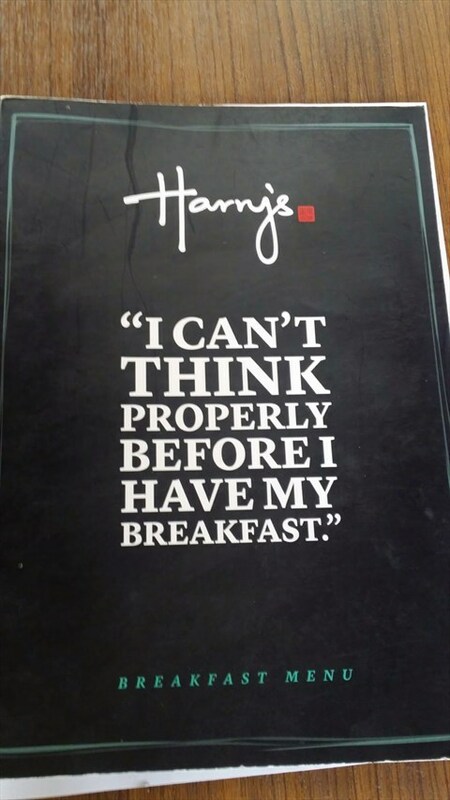 If you’re in search of a place on the outskirts on town or at the CBD zone, Harry’s Breakfast is an option not to be missed! 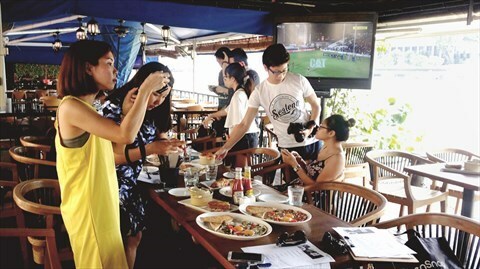 At an alfresco along the Singapore River is Harry’s, serving their recently launched breakfast from 8am till 10.30am daily. Personally, it was nostalgic to be at Boat Quay and peaceful in the mornings (especially on that Saturday we were there). And so, there we were! More than ready to dig into their 6 out of 8 dishes from their Modern European Comfort food for Breakfast – and boy, were we in for a treat on a Saturday morning!